Referencing the decreasing availability of regional molasses, Samaroo added that producers were challenged with raw materials constraints on one end and facing subsidised products in the market at the other end. 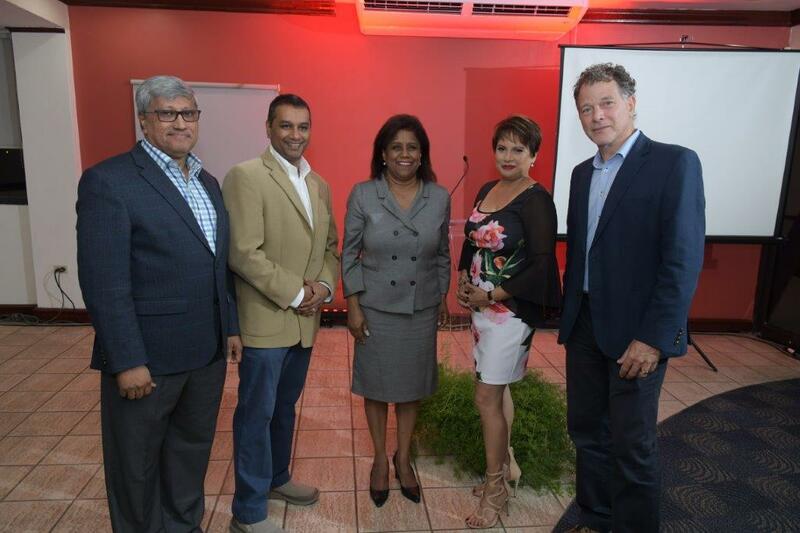 Referring to DDL efforts to support the local sugar industry in Guyana as a mean of securing molasses supplies, he noted that several other producers were moving in the same direction. These moves, he said, “can only redound to the benefit of our countries by maintaining employment in agriculture and increasing local value added”. In confirming the industry’s contribution to the regional economy, and close linkages with agriculture and tourism, the WIRSPA Chairman also emphasised the moral imperative of the industry to ensure that its products were not abused. According to Samaroo “while we believe that our products, consumed responsibly, are part of a healthy lifestyle, we are aware of the tremendous impact on our societies of harmful consumption”. 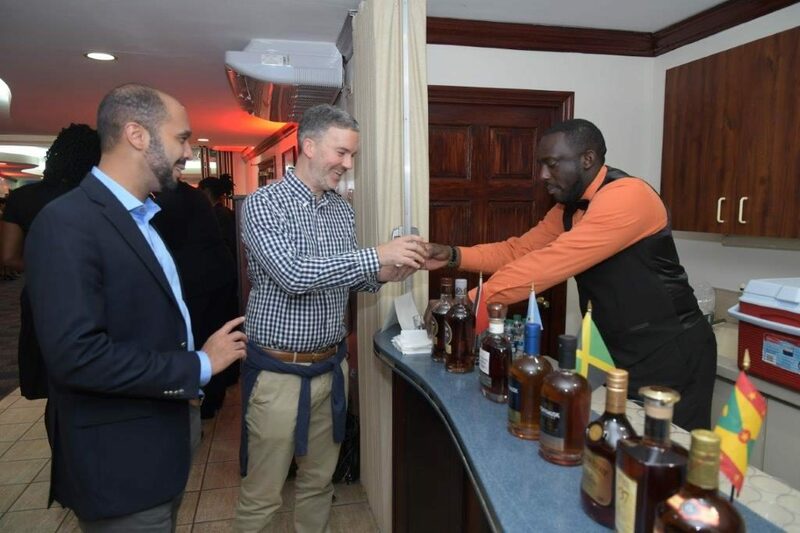 Rum producers had a moral obligation to act, he said, and had formed a task force at the meeting in Trinidad to strengthen actions to address these issues and to engage stakeholders on practical ways of tackling the very real problem of alcohol abuse.